ComputerXplorers computing classes offer first class McCrone time cover or cover for planned absences. 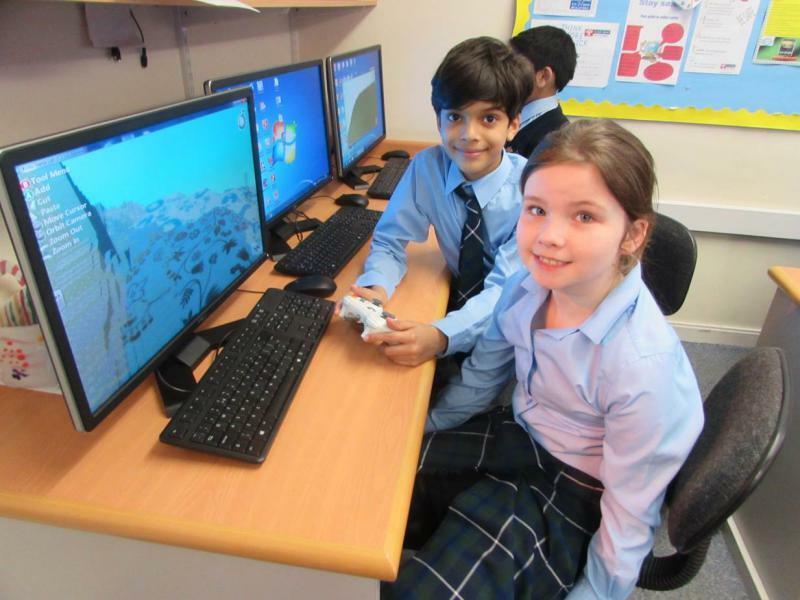 ComputerXplorers' specialist computing classes for Primary schools are the ideal way to provide value added, sustainable McCrone timecover across your school. ComputerXplorers' specialist computing teachers can support your school's delivery of a core area of the primary computing curriculum while providing essential McCrone time cover for your team. Classes can be structured to suit your requirements with all aspects of the computing curriculum for Primary Schools covered including unplugged activities, programming and coding, the innovative application of IT, creative digital literacy and e-safety. We specialise in delivering outstanding computing classes to Primary School children from Primary 1 to Primary 7. Whether it's a half day workshop or delivery of the full computing curriculum across your school, we've got it covered. We work across all areas of South Lanarkshire, North Lanarkshire, Glasgow, Scotland, East Renfrewshire. Talk to us about how we can work with your school.